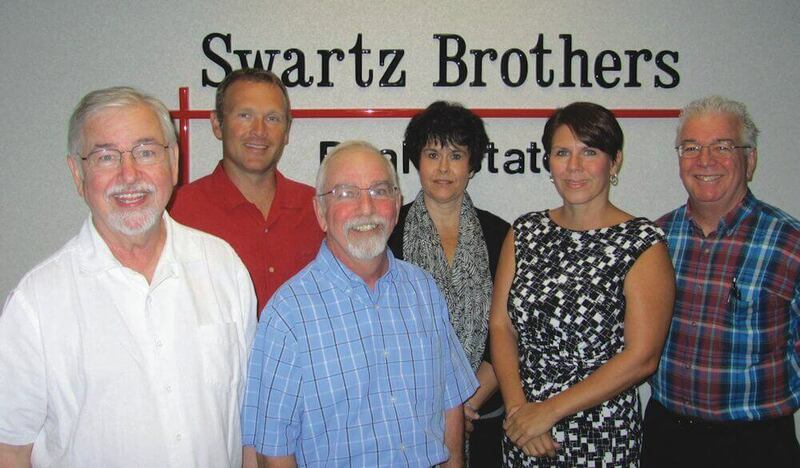 Company - Swartz Brothers Assoc., Inc.
Swartz Brothers has a 24-hour a day, 7-day a week marketing program with our own website, swartzbros.com, as well as one of the most comprehensive local and regional marketing campaigns in the entire area. Our agents collectively have more than 140 years of real estate experience, averaging more than 20 years each. We are experienced, committed, and effective. That’s what makes us the real estate agency that you want.